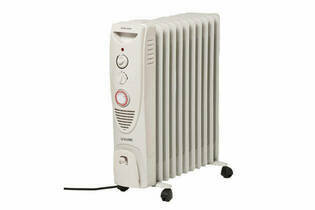 Snapshot: This Goldair oil-column heater has a timer and retails for a competitive $200. Is it a winner? Failed a safety test (was slow to switch off during our ‘towel drape’ test).